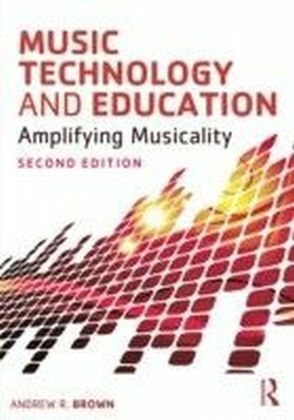 Music Technology in Education lays out the principles of music technology and how they can be used to enhance musical teaching and learning in primary and secondary education. 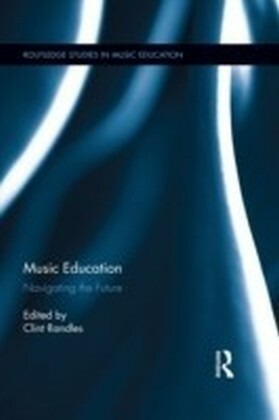 Previously published as Computers in Music Education, this second edition has been streamlined to focus on the needs of today's music education student. It has been completely updated to reflect mobile technologies, social networks, rich media environments, and other technological advances. 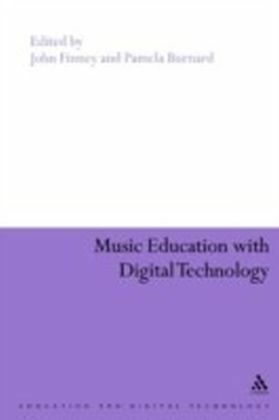 Topics include:Basic audio concepts and recording techniquesEnhanced music instruction with interactive systems, web-based media platforms, social networking, and musicianship softwareAdministration and management of technology resources Distance education and flexible learningMusic Technology in Education provides a strong theoretical and philosophical framework for examining the use of technology in music education while outlining the tools and techniques for implementation in the classroom. 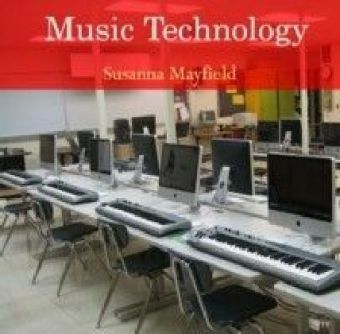 Reflective Questions, Teaching Tips, and Suggested Tasks link technology with effective teaching practice. 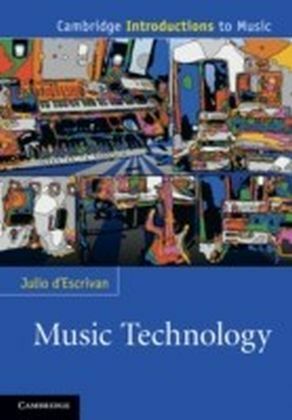 The companion website provides resources for deeper investigation into the topics covered in each chapter, and includes an annotated bibliography, website links, tutorials, and model projects.